If We Could Find Another Way: book release! 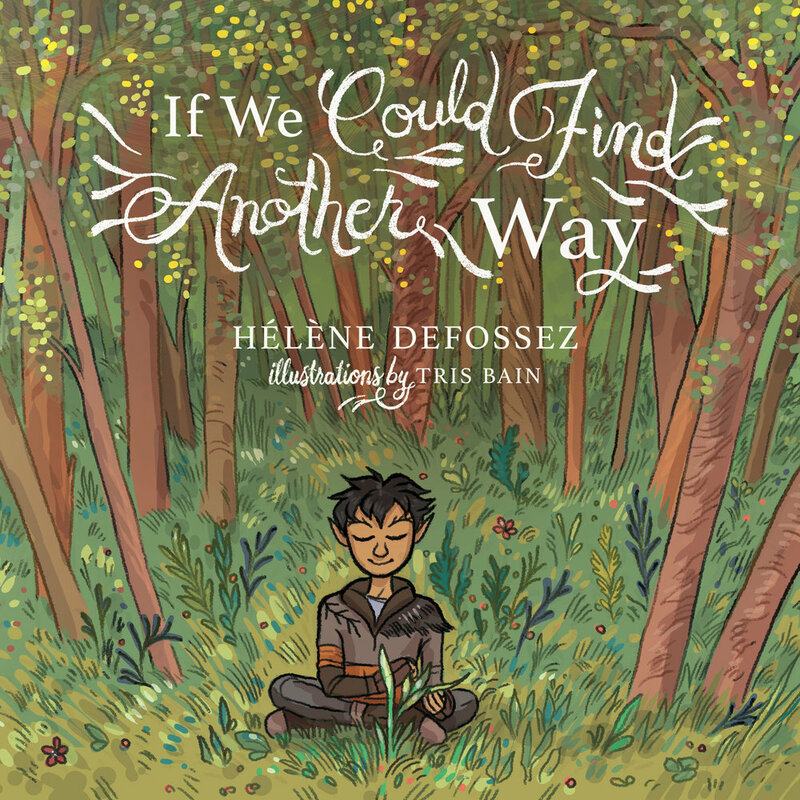 My latest children's book project, If We Could Find Another Way, is going to be released on July 2nd! It was written by Hélène Defossez with the aim to show children (and adults) that there is a gentler way to find our food. 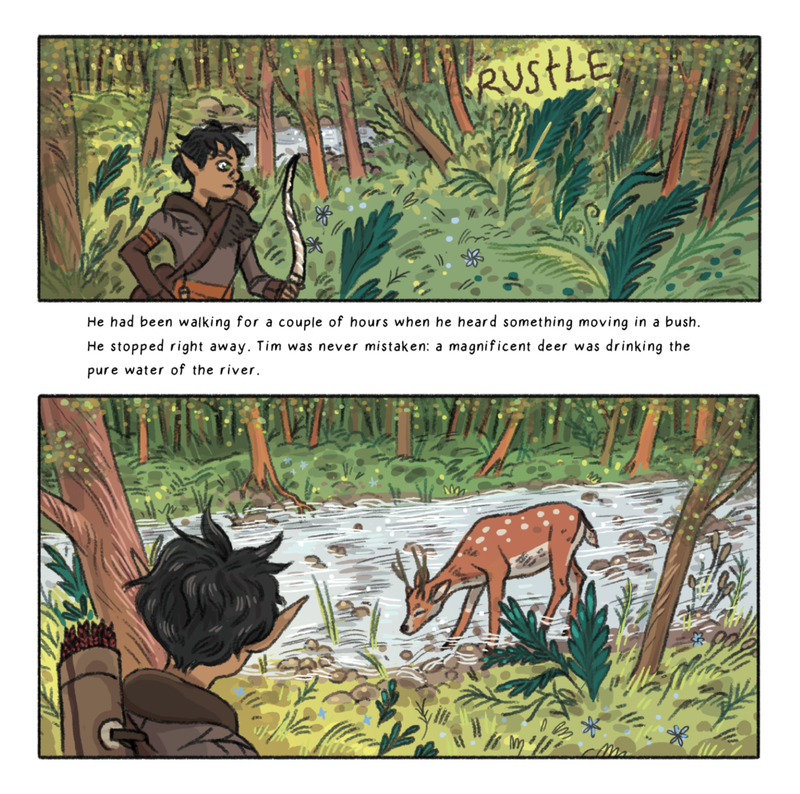 In the story, Tim the elf makes friends with the animals he sets out to bring home for dinner and ultimately learns that his life can be better served sharing with the animals around him, instead of taking. 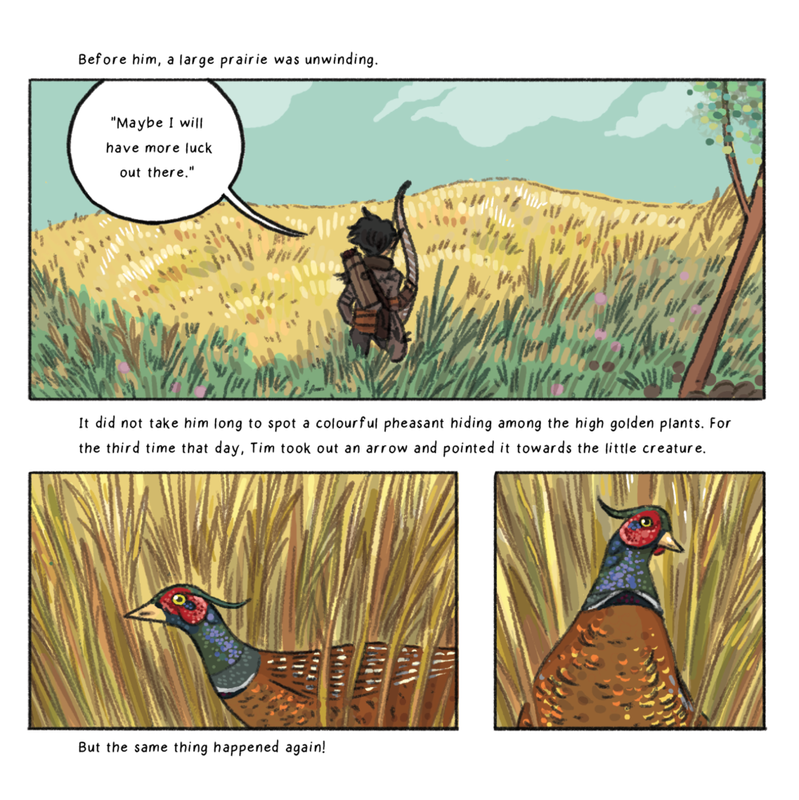 I was so honored to be able to collaborate with Hélène and illustrate this story. She was so patient and gave me tons of freedom to take this story to a beautiful place. I learned so much in drawing Tim and his animal friends. I can't wait for the world to have it in their hands and read it! If you wish to buy the book, please do so on Amazon on July 2nd. This will help the rankings. Thank you! It's my hope that all can benefit from a story like this, a vision of a gentler world, especially now. In a world so full of cruelty and despair, let us teach our children that we can be better, that there is another way. I'm Tris. I am creating things and telling you about it, showing you my life & carefully displaying my favorite things like an old goblin displaying their most precious objects. Read more about me here. tris@mendingwillows.com | All images © Tris Bain unless otherwise stated. Please do not use without permission.